Keep your dog hydrated on the move with this lightweight space-saving Kurgo Collaps-a-Bowl. 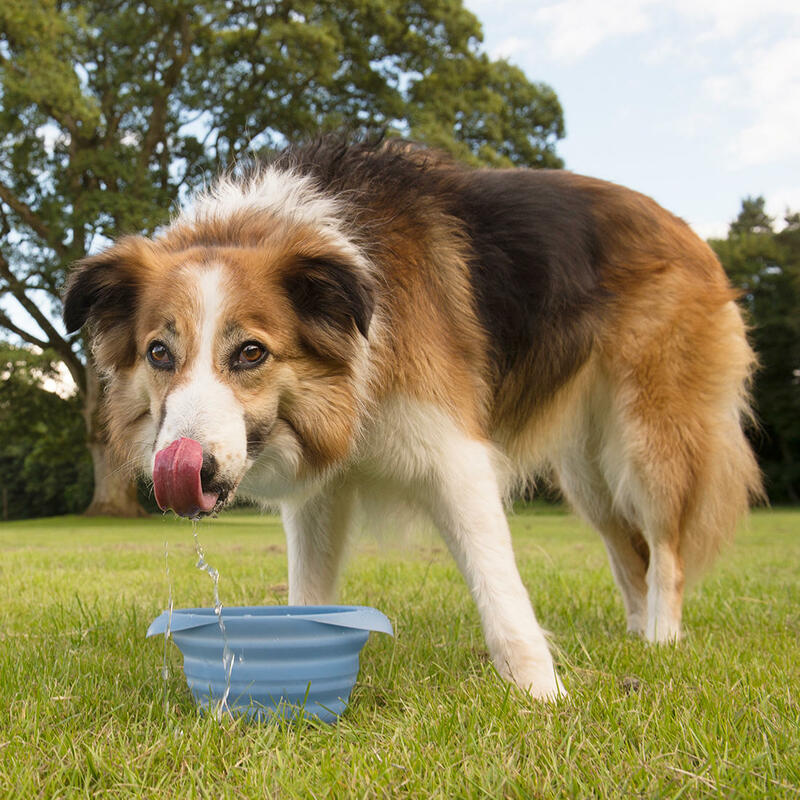 Everyone needs water and nourishment while travelling, especially your pup. 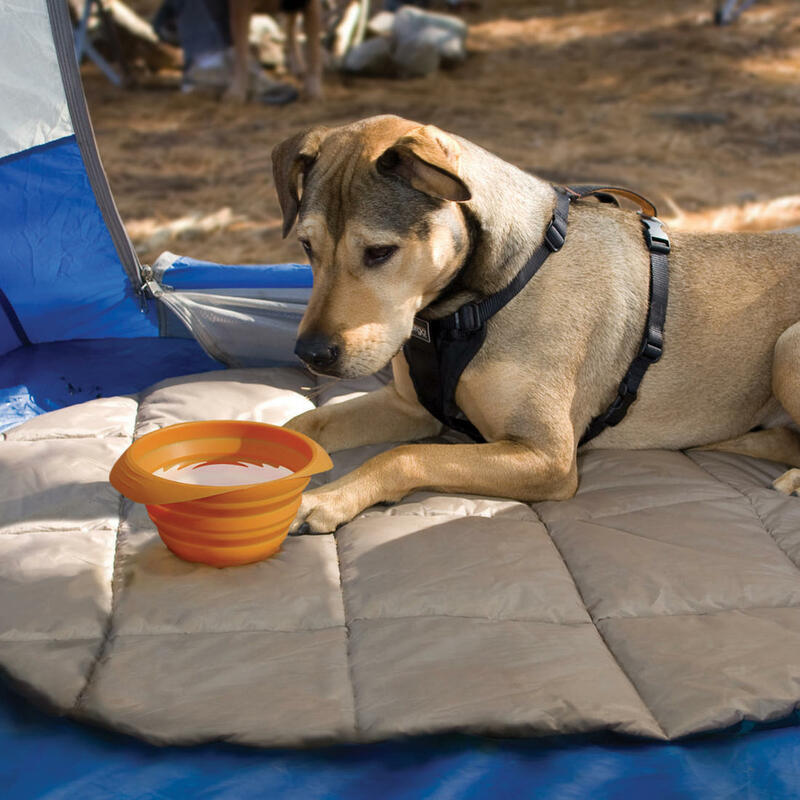 If you’re always on the go like us, you know how important a little thing like a travel dog bowl can be. 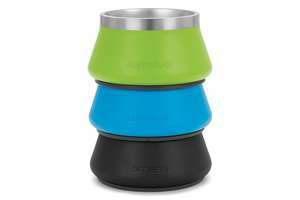 The Kurgo Collaps-a-Bowl’s great accordion like design and sturdy bottom make it one of the best travel bowls on the market. 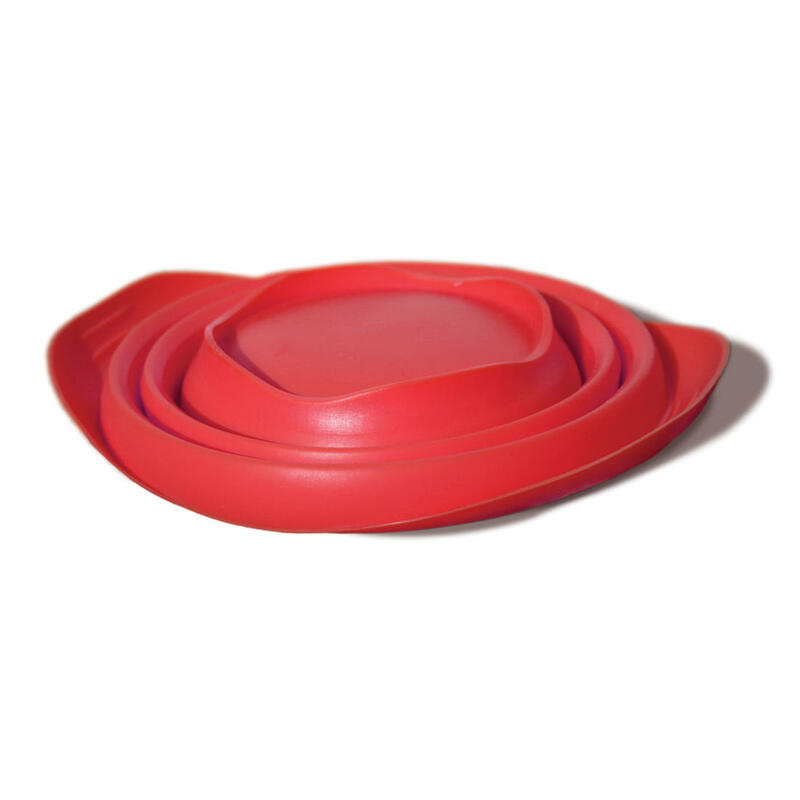 This soft, sturdy, dishwasher friendly and multi-award winningCollaps-A-Bowl is barely an inch thick when collapsed, pops up and can be used anywhere. The Kurgo Collaps-a-Bowl is made from food-grade silicone and holds up to 24 fluid ounces. 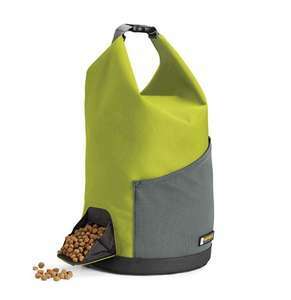 It will fit into your rucksack, bag, a small space in your car or even fit into a doggie backpack. 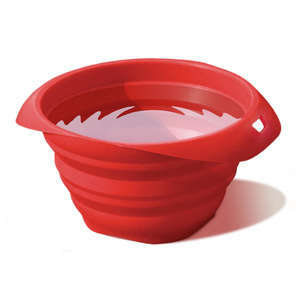 This dog travel bowl from Kurgo is easy to clean either by hand or in the dishwasher and with three different colours to choose from it even looks good enough to use in the kitchen.